Roman Foltán has just been announced as the new Head of Education at ‘The Compound Collective’, one of the lead hospitality consultancies in Asia. Foltán will be working alongside the company’s founders Celia Schoonraad and Michael Callahan in his newly created role. His new role ultimately is to elevate the drinking culture by providing up to date and comprehensive bar programmes during the opening phase and throughout day-to-day operations. Roman has many accolades and experience in the industry. 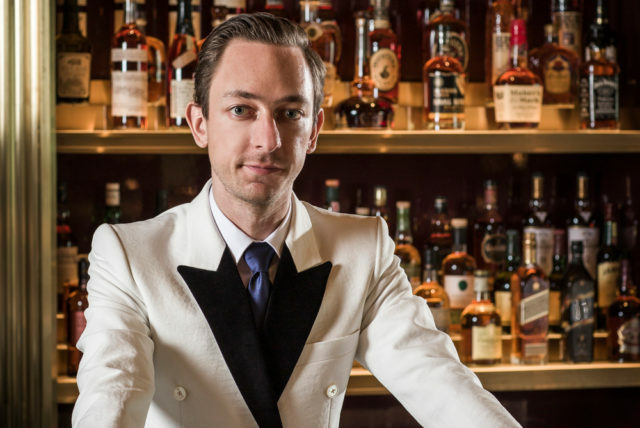 Serving as Head Bartender at ATLAS Bar, where he led the venue to winning the title ‘Highest New Entry’ on the World’s 50 Best Bars list in 2017. And later achieved ‘Top 10’ in the World’s 50 Best Bars in 2018. 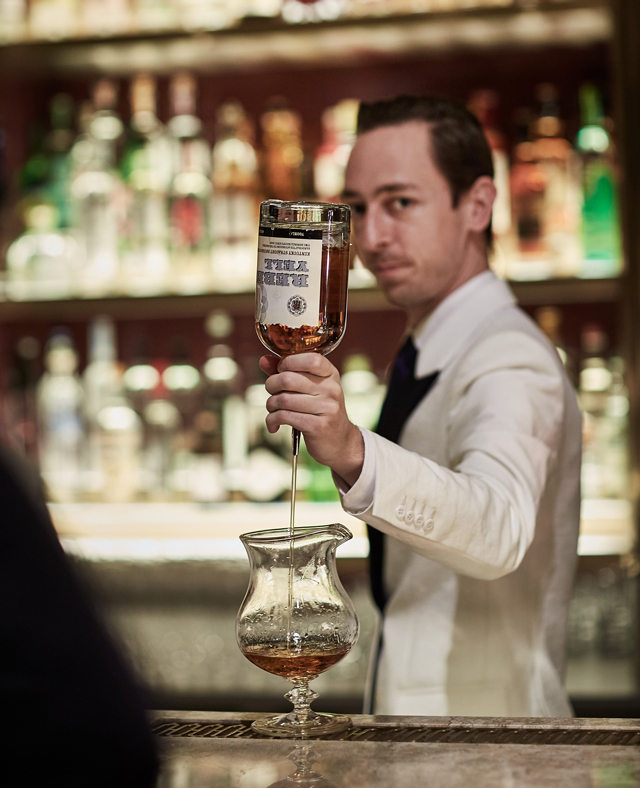 He was also apart of the team at Artesian in the Langham Hotel in London. Which became world famous after being named the number one bar, for four consecutive years, on the World’s 50 Best Bars list.